Although self-publishing sometimes gets a bad rap, it seems that readers are really coming around to self-published books. 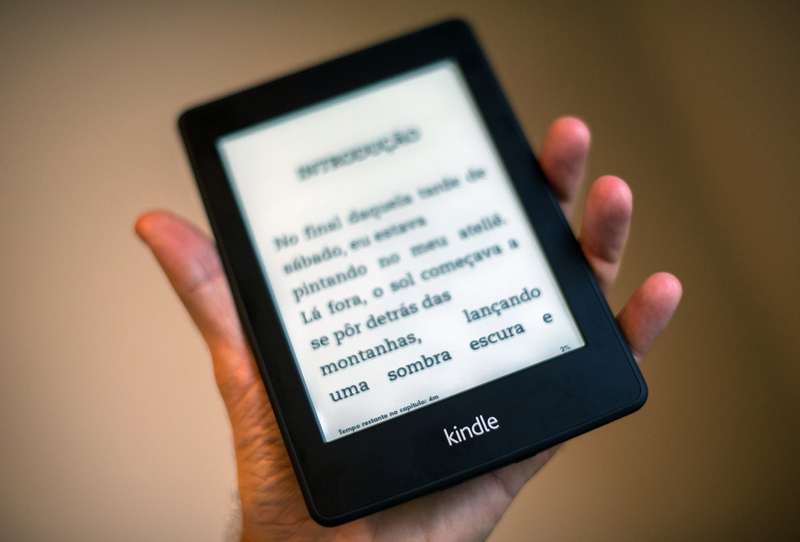 In the UK, 22 percent of ebook sales came from self-published books in 2015. And in fact, while traditionally published ebook sales were slightly down from the year before, self-published ebooks only gained in popularity. The major drawback to self-publishing, as opposed to being published through a traditional publishing house, has always been that it's harder to get your book into the hands of readers — or rather, in the digital age, onto their Kindles. While publishing companies have marketing teams and publicists to create buzz for a book, self-published authors have to promote their books themselves, which is often difficult. But it seems that self-published books are gaining in popularity, at least according to Neilson. In 2014, self-published books made up 16 percent of all ebook sales in the UK; in 2015, that number shot up to 22 percent as traditionally published ebook sales dropped while sales of the self-published variety rose. In other words, the self-publishing revolution really might be in the works. There are a few things to note about these numbers, however. Although total self-published ebook sales did go up, it's possible that's less because self-published books are gaining popularity, or whether they're just becoming more numerous. Self-published titles still tend to sell, on average, far fewer copies than your average traditionally published book — as is evident from the fact that more than half of all self-published authors earn less than $500 from book sales per year. So is the rapid increase in the sale of self-published books a sign that things are beginning to change and that customers are flocking to self-published titles? Or is it a sign that there are now so many authors self-publishing their books that even if most only sell a handful of copies, added together they just amount to a massive amount of sales? The Neilson data doesn't really give us an idea. Either way, however, it is clear that self-published books are selling, meaning whatever the future of ebooks books might be, self-published titles will definitely be a big part of the landscape.